Come watch our riders perform at our Barn Horse Show! Come cheer on our academy students at our Cottonwood Creek Ranch Horse Show! 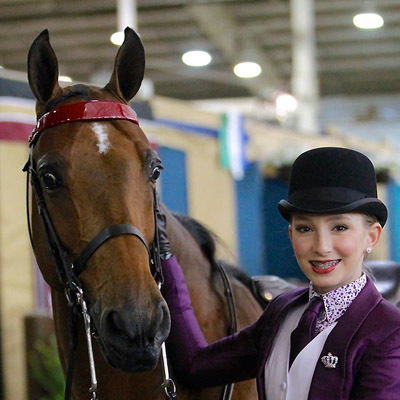 Our students will be competing in western, hunt seat and saddle seat classes. Experience levels will be from beginner to intermediate/advanced riders who are not yet ready for the big rated horse shows, but are practicing with their sights set on it! This is a great way to see what different styles and disciplines of riding are available at CCR’s Riding Academy and to interact with our instructors and students. We’re happy to answer your questions!